Dates for the 2019 DTRW Tour can be found on the tours page where you will also find information on markknopfler.com presales and the new Fair Admission policy. “The word “Fair” in Fair Admission means to me that all the people that asked for the opportunity to buy tickets for this tour are given the same access. Most people attending any event would like front row for the face value on the ticket, but there is only ever one front row. Everyone always wants the best seats they can possibly get for the lowest price. Fair Admission assigns the seats randomly. So, unlike the pre-sale on Monday, (29th Oct), success has nothing to do with the ability to type fast or have five browser windows open at once. 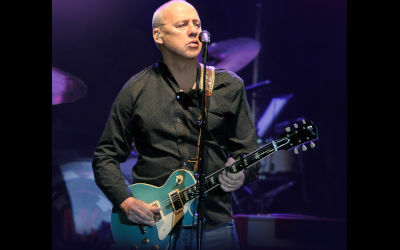 In addition to the MarkKnopfler.com pre-sale on 29th Oct, for the US and Canada, where it is hard to get a reasonable quantity of good inventory for pre-sales, we will be arranging additional promoter pre-sales for all those that registered for Fair Admission that we are unable to accommodate directly.